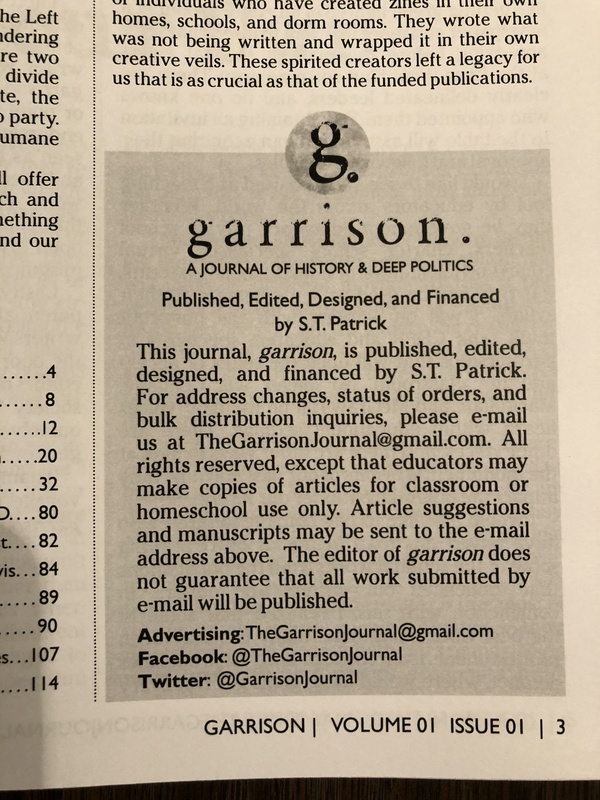 This New York Times article has a link to my blog! 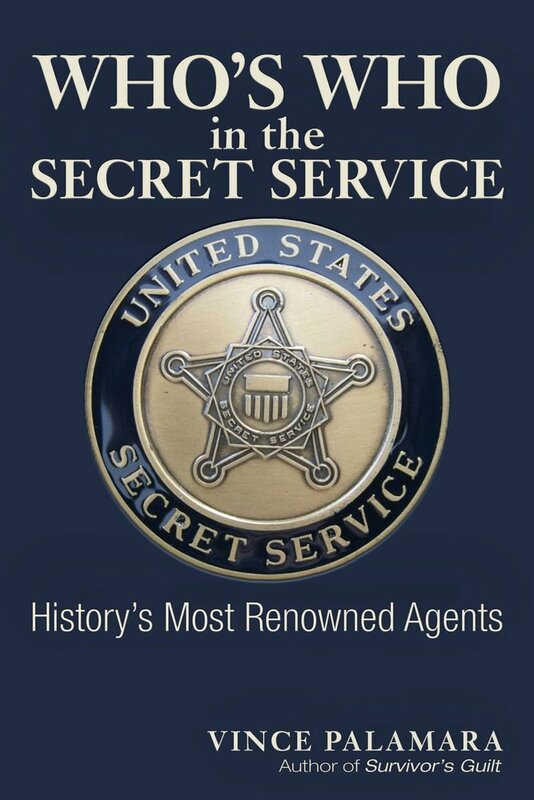 In July 1981 Mr. DeProspero was put in charge of the presidential protective detail — Mr. Parr was promoted to assistant director of the Secret Service — and initiated new measures to improve security. James A. Baker III, Mr. Reagan’s chief of staff during his first term, said Mr. DeProspero had also navigated the safety worries of the first lady, Nancy Reagan, as well as the concerns of White House staff members who did not want overzealous security to impede the president from interacting with voters, especially during his 1984 re-election campaign. 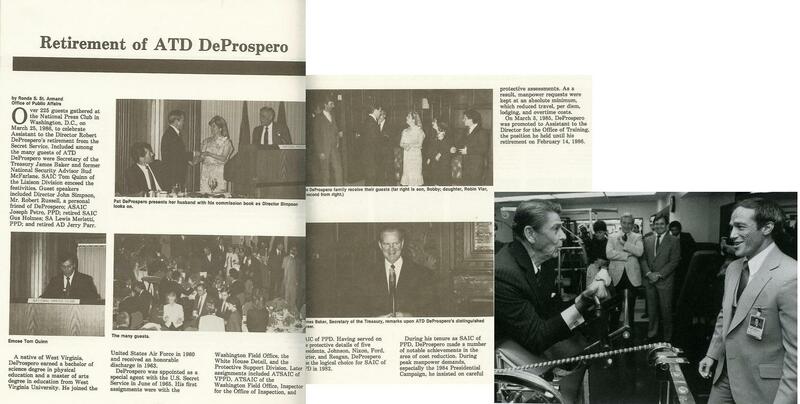 Mr. DeProspero started in 1965 as part of an influx of new agents hired to strengthen the agency after President John F. Kennedy’s assassination on Nov. 22, 1963. 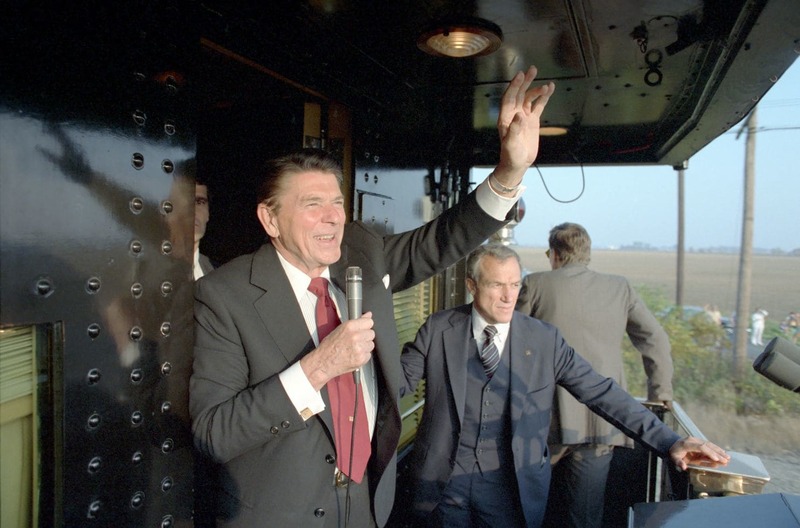 Mr. DeProspero developed a reputation as a quiet, forceful and relentless leader during his two decades protecting Mr. Reagan, as well as Presidents Lyndon B. Johnson, Gerald R. Ford and Jimmy Carter, and Vice Presidents Spiro T. Agnew, Nelson Rockefeller and Ford. “Mr. 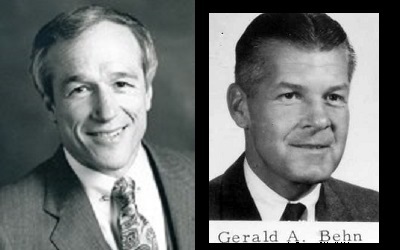 DeProspero [left] was still a teacher when President Kennedy was killed. He recalled tearing up as he listened to news of the assassination on his car radio as he was driving home. Bob was a true class act. I was touched when he wrote to me out of the blue in 2011 with positive comments about my work. We e-mailed and corresponded a number of times after that (he even sent me a Christmas card once). We also spoke on the phone a couple times, as he had graciously invited my wife and I down to his daughter Robin’s home for Thanksgiving in 2016 (Joe Petro would also be there). Unfortunately, we could not make it, much to my regret, but that is another story. I cherish the times I spoke to and corresponded with Bob. 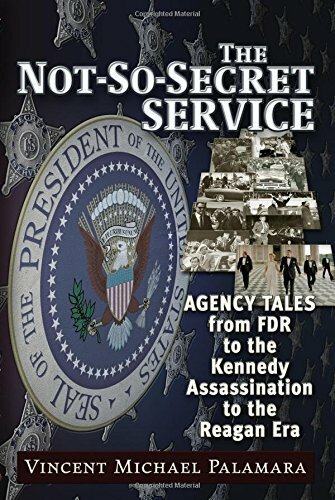 As I mentioned before, I was somewhat embarrassed by my criticism of the Kennedy Detail agents (before Bob’s time in the agency, mind you). 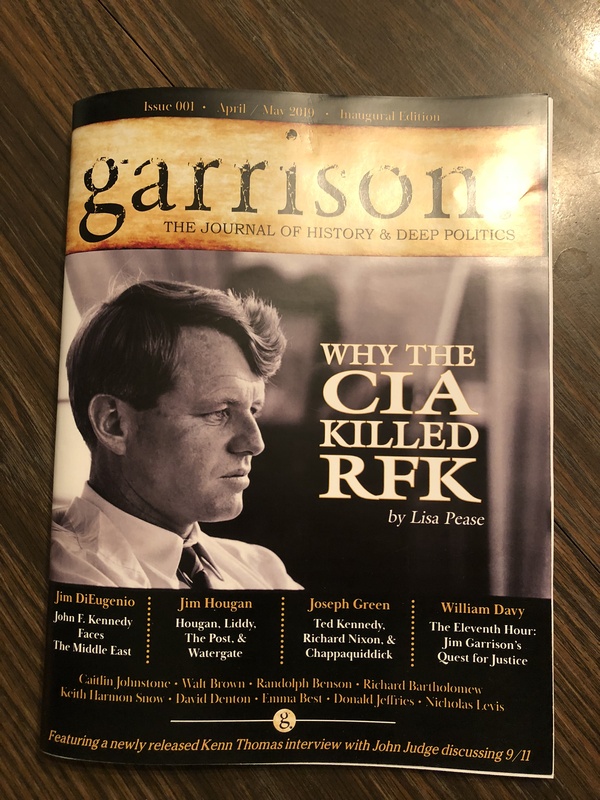 I sent an autographed copy of my first book to Bob with a note stating that I believed President Kennedy would have lived if he was on the detail then. PHOTO- 7/7/83: President Reagan meets with all the living Special Agent in Charges of the Secret Service White House Detail (WHD; later known as Presidential Protective Division or PPD). 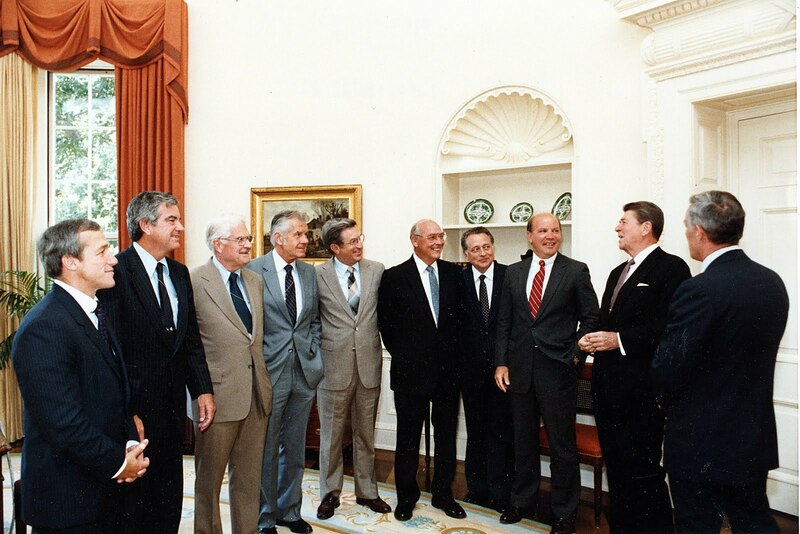 L-R: then-current SAIC Robert DeProspero [Reagan], Jerry Parr [Carter-Reagan], James Rowley [Truman-JFK], Jerry Behn [JFK-LBJ], Lem Johns [LBJ], Rufus Youngblood [LBJ], Clint Hill [LBJ], Richard Keiser [Nixon-Carter], President Reagan, and John Simpson [Carter]. 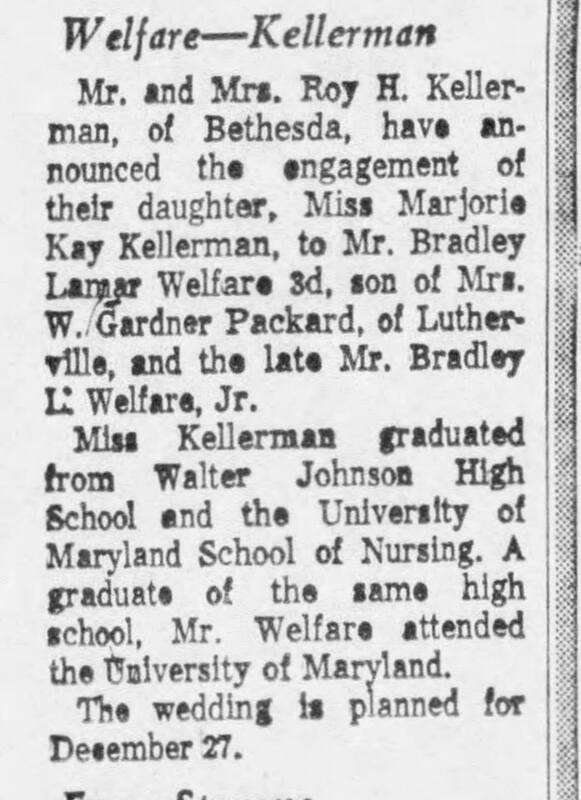 Only Keiser and Hill are still living. 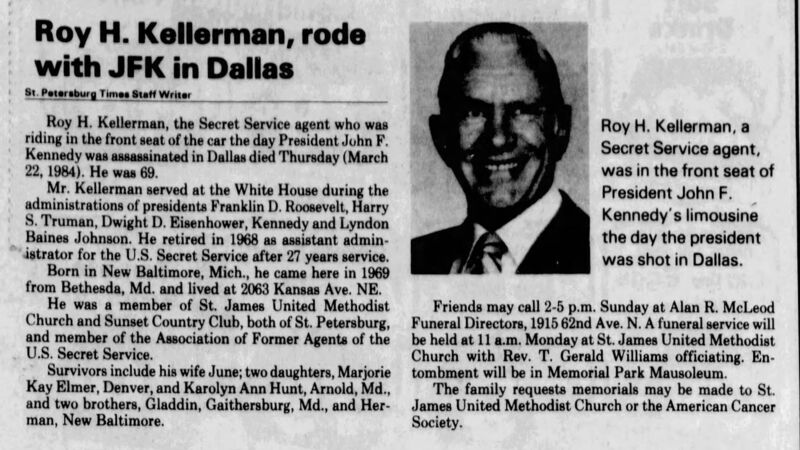 A Secret Service legend—and my favorite agent—has passed away. 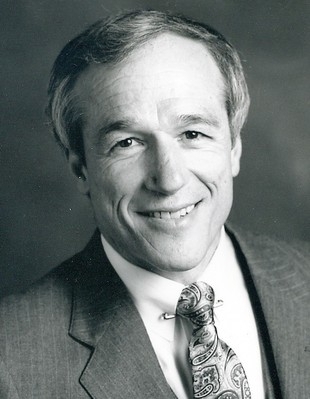 Robert DeProspero, who served from 1965-1986 and was head of President Reagans detail for several years…simply the best. Godspeed, Bobby. I had the supreme pleasure of quite a pleasant surprise in 2011: Mr. DeProspero wrote to me out of the blue with a very nice and inspiring message of encouragement. I confess to being slightly embarrassed for being such a critic of the agency’s performance on 11/22/63 (before his time, mind you), but he didn’t seem to mind. I had the honor of speaking to him a couple times in 2016 (he generously invited my wife and I to his house for Thanksgiving. To my supreme regret, we could not make it…I really regret not making it now). 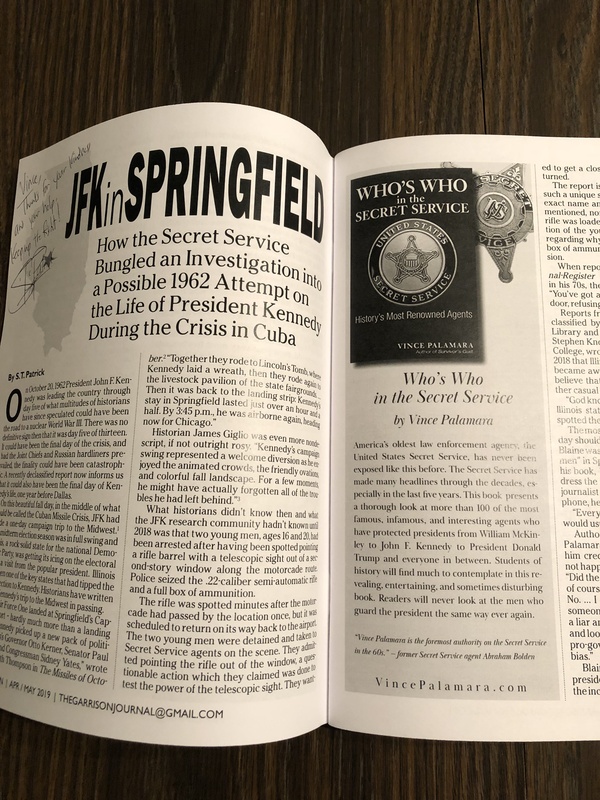 We also corresponded and I even had the pleasure of speaking to his daughter, also an esteemed member of the Secret Service. 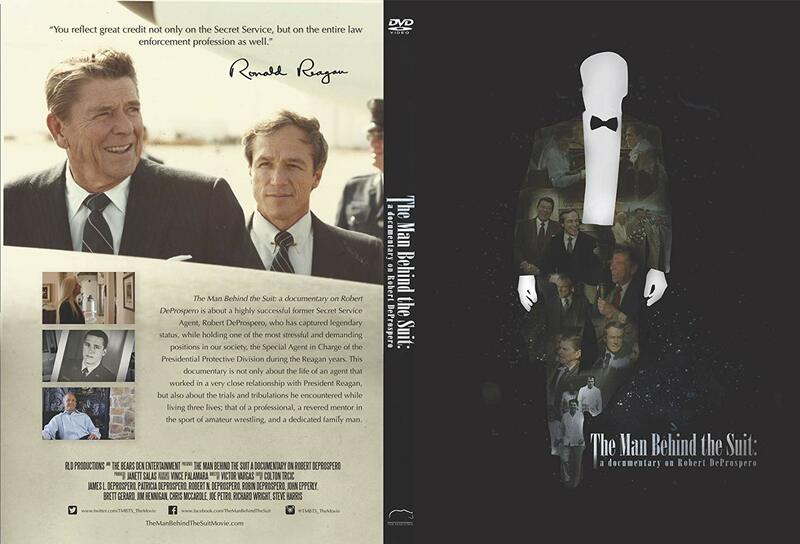 I am very happy I was able to be an Associate Producer of the documentary about his life, THE MAN BEHIND THE SUIT. I am saddened by his passing but heartened by the example of the life he led. He truly left his mark on the world. “In the months after the attack [3/30/81-Reagan assassination attempt], DeProspero took over Reagan’s security detail. He imposed a raft of new security requirements, some of which remain standard Secret Service protocol. He is credited with the agency’s decision to begin using magnetometers to screen guests to all presidential visits away from White House. Presidential advisors had long resisted such electronic frisking, fearing it might alienate invited donors and constituents. DeProspero also enacted the policy, still in force today, of stationing an agent at the closest trauma hospital whenever the president travels. DeProspero also successfully pushed for the installation of bulletproof glass on many White House windows, over the objections of the mansion’s historical preservationists. 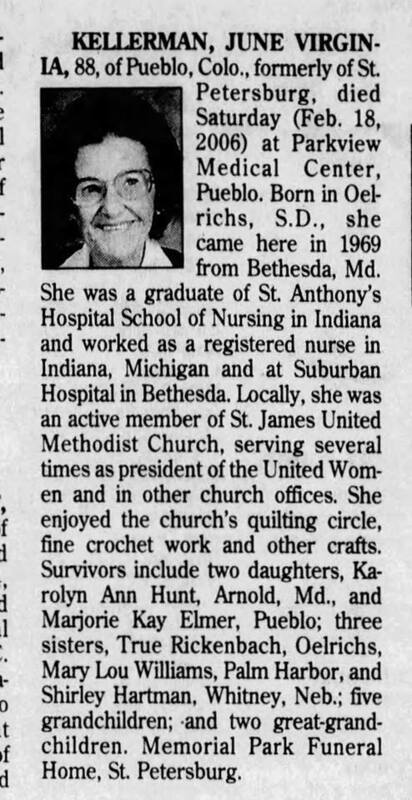 I spoke to Sam at length in 2004. He was one of the good guys. 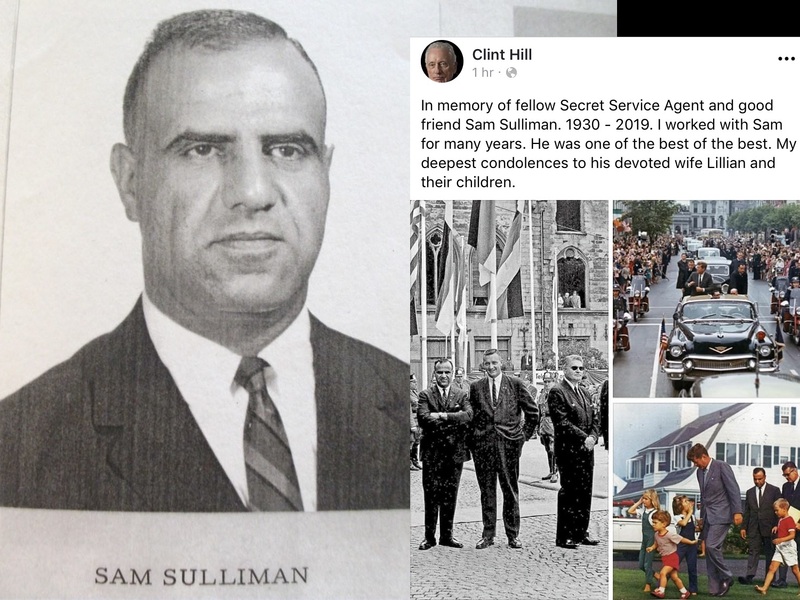 He was one of many agents that told me that JFK never ordered the agents off his limo (Sam himself rode on the rear of the limo in Ireland and Germany). 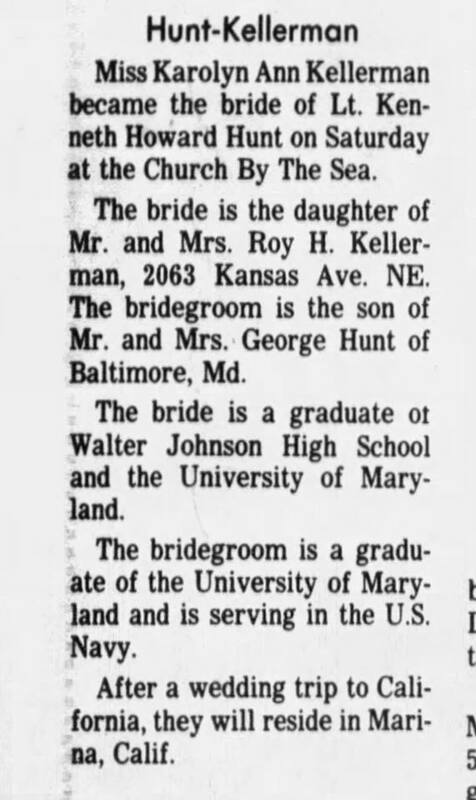 Sam was stationed at the Trade Mart on 11/22/63. HUGE thanks to Jessica Shores for finding these!